Most of you are probably familiar with the concept of conventional home loans, which lends you money then charges you interest. But Malaysia actually has a second type of home loan for your consideration. Welcome to your introduction to Islamic home loans! What are Islamic Home Loans? Islam prohibits elements of usury or interest (riba) or other financial practices that are contrary to Islam. Due to this, there was a need to create an alternative financial mechanism that removes such elements that are found in conventional financing schemes, and thus Syariah-compliant Islamic financing was born. Today, Malaysia is recognised as a pioneer of modern Islamic finance services, and it is gaining ground. So why exactly should you consider Islamic home loans? As the earning of interest is prohibited in Islam, you won’t find any interest charge percentages in your loan agreement. This is a big bonus if you foresee our country’s Base Rate increasing in the near or distant future. Unlike conventional home loans, whose interest rates can fluctuate following Malaysia’s Base Rate (BR) or Kuala Lumpur Interbank Offered Rate (KLBOR), Islamic home loans simply have a fixed profit mark-up or a profit rate cap. Since Islamic home loans don’t charge interest, it also does not have compounding interest in the event of late payments. In addition to not slapping you with high penalties, the late payment fee for Islamic home loans can hover around 1.00% per annum, which is much lower than conventional home loans with higher charges and uncapped compounding interest. Defaulting on instalments is a very bad habit though, so don’t get complacent! To encourage Islamic financing, the Malaysian government has launched several incentives such as a 20% discount on stamp duty for Islamic loan agreement documents, and 100% stamp duty exemption on your existing refinanced loan balance if you switch from a conventional to Islamic home loan. This can translate into great savings for you, since stamp duty can be up to 3% of your property value. If you thought that Islamic home loans are only for Muslims, think again. 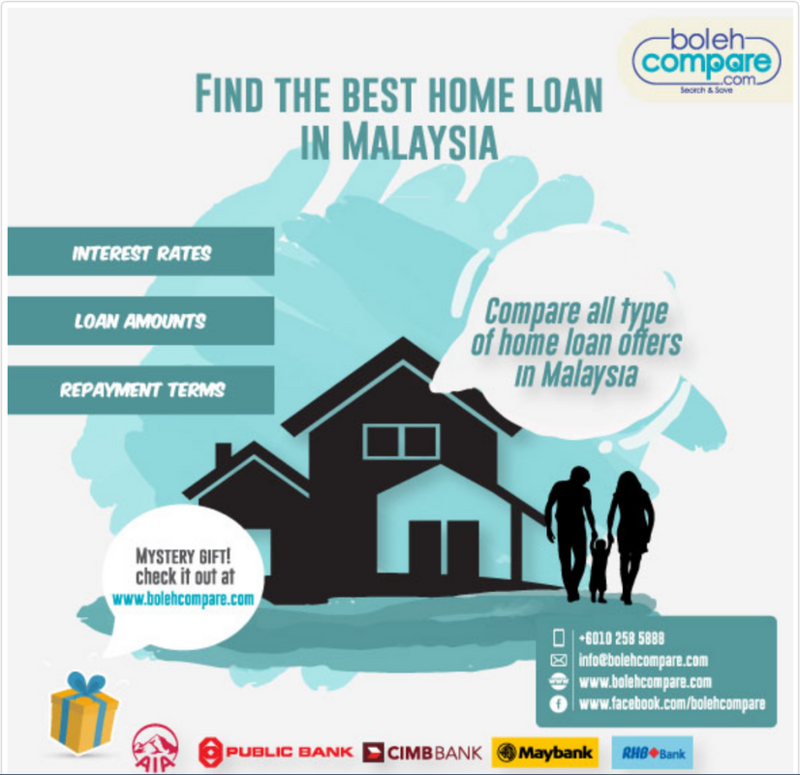 Islamic home loans are simply an alternative made available for those who prefer Syariah-complaint financing, but as a consumer, the choice between Islamic or conventional home loans is up to you, even if you’re non-Muslim. 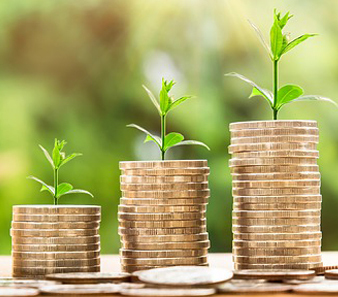 Since Islamic financiers do not earn profit from interest charged on your home loan, they mark up a fixed profit from your loan value instead. 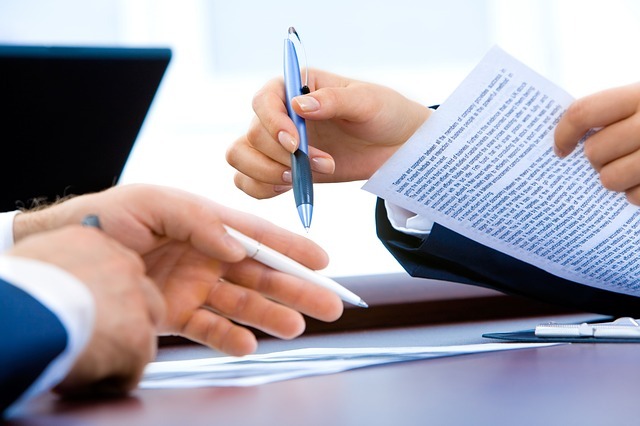 This makes any requests to increase your facility amount or alter terms of finance will incur extra legal charges due to requiring more legal documents than conventional home loans. But to balance this, the 20% discount on stamp duty for Islamic loan agreements still applies. Conventional home loans are very direct with their carrot and stick approach, stating clearly their extra charges or penalties for defaults, late payments, early settlements, or other issues. With Islamic home loans, the terms and conditions in the contract may be less clear. This can be either a pro or a con depending on your perspective. Some Islamic financiers encourage you to settle early and will even offer you rebates for early settlement. This is especially true for Islamic home loans with a fixed profit mark-up (Bai Bithamin Ajil, or BBA) since they will recover the same amount of profits regardless of the period of instalments. Conversely, there is a possibility of you becoming liable for future profit rates if you settle early, if you go for the more recent floating rate BBA. How can a job be non-halal? We most often associate the word halal with food or items meant for consumption, but the word “halal” actually refers to anything that is permissible or lawful under Islamic law. So for example, if you work at an abattoir that slaughters animals in a way that is contrary to Islamic teachings, or animals that are not permissible under Islam, you might find it more difficult to qualify for an Islamic home loan. The essence of home loans, whether conventional or Islamic, are the same – you still get financing for your property and insurance for it. Your choice and decision lies in the mechanism of the loans (and of course, the pros and cons to you)! So what will your choice be?